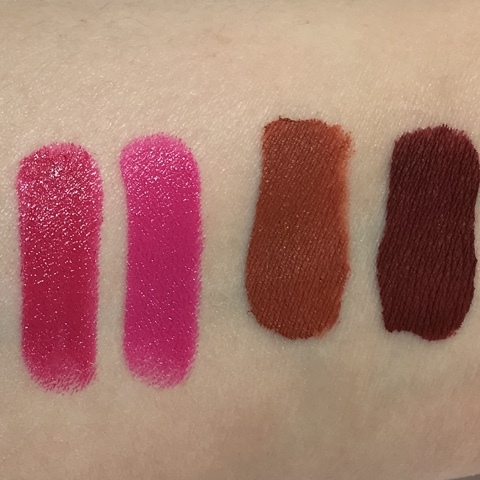 NYX Archives - Hey, it's Cristine. 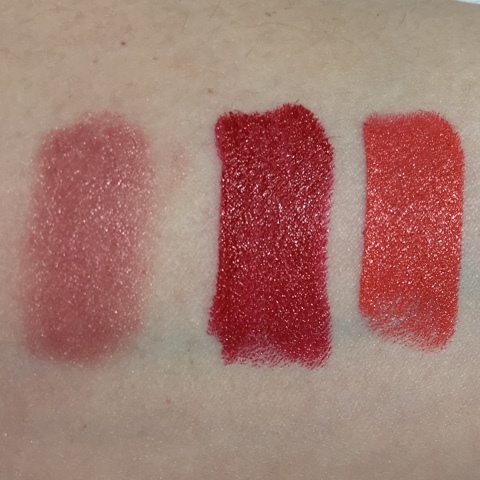 NYX Archives - Hey, it's Cristine. On October 3rd, he asked me what day it was. It’s Mean Girls Day and this year it just so happened to fall on a Wednesday. Of course I had to do something fun to celebrate! Here are 5 pink lipsticks that will help you keep your seat at the Plastics’ table. Disclosure: This post is not sponsored. This post does not contain affiliate links. 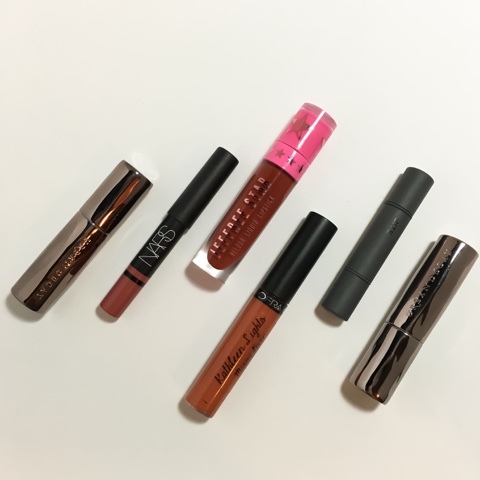 I purchased these products myself with my own money, with the exception of Marc Jacobs Enamored Lip Gloss Stick, which was sent by Influenster and Marc Jacobs. However, the campaign has ended and I am under no obligation to mention the product.